Calling all Latin music lovers! For the first time iHeartRadio hosts Fiesta Latina and its pre-party, La Villita, at the Forum. The one-day-only music festival will feature a star-studded line-up of performers: Ricky Martin, Pitbull, Prince Royce, Daddy Yankee, J Balvin, Becky G, Roberto Tapia, Alejandra Guzman, Jessie & Joy and La Original Banda el Limon with special guest performance by Voz a Voz—all sharing one stage. 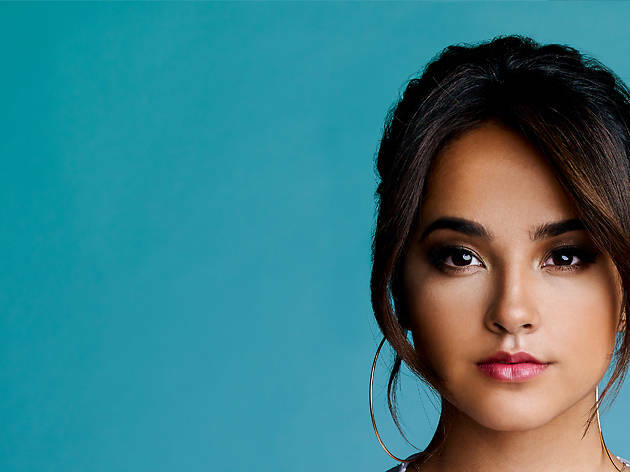 Kick off the fiesta early with a lively pre-party starting from 2pm at the Forum parking lot, featuring headliners Voz a Voz and Becky G. The best part? The pre-concert is free. We recommend arriving early for La Villita (take an Uber/Lyft to avoid the parking fee of $25) and purchase tickets for Fiesta Latina to keep the party going throughout the night. And in case you can't make it to the local fest, iHeartRadio will be broadcasting it live on the radio.